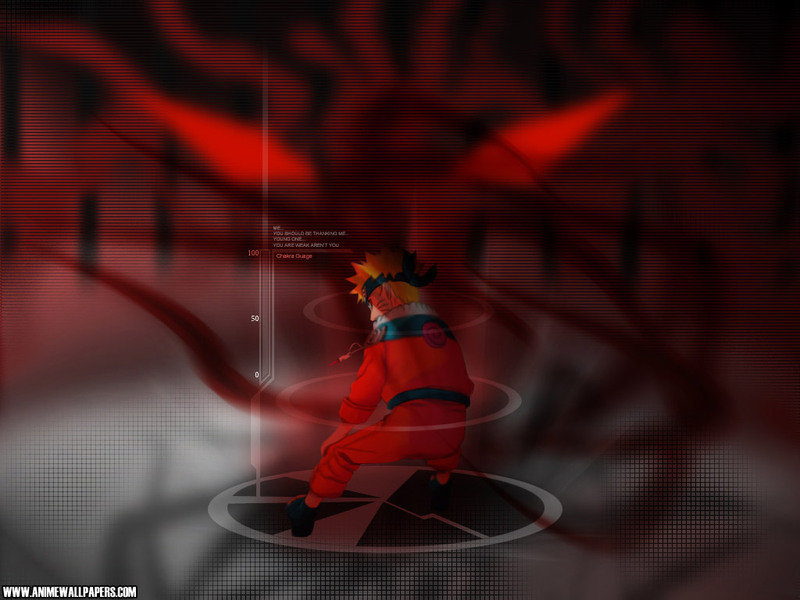 as the stage for the second part of the Konoha Chūnin Exams, proctored by Anko Mitarashi. Its primary function served as a testing ground for the survival and fighting skills of genin trying to become a chūnin. It was a very dangerous place, filled with hordes of flora and fauna; often gigantic, poisonous — or even more likely, both — hence its name.